Spick ‘N’ Span Services can tackle even the most unruly of outdoor spaces. 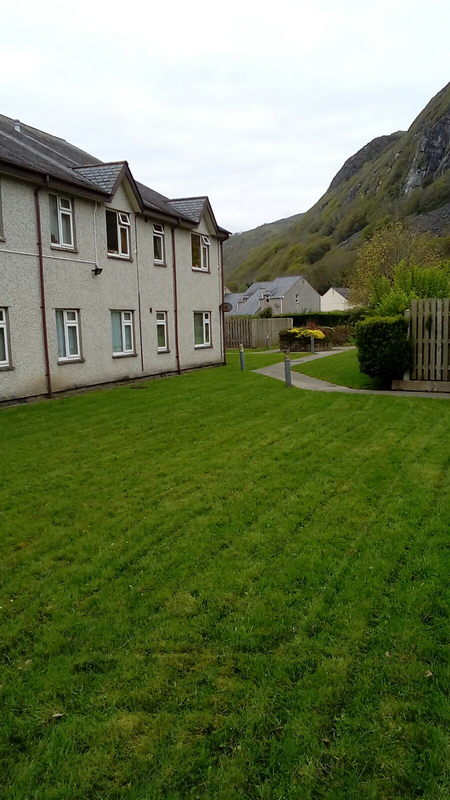 We offer grounds maintenance to both domestic and commercial customers. 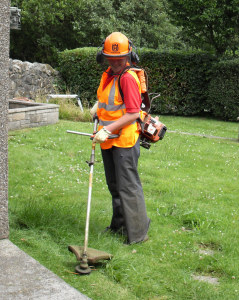 We have the tools to cut grass ranging from small areas, such as domestic homes, right up to large areas such as playing fields and cemeteries. Our top of the range commercial ride on lawn mowers make light work of large open spaces, whilst our range of other commercial grade landscaping tools make light work of hedges and shrubs. We hold a pesticide licence and can offer regular weed spraying to keep unwanted weeds at bay. We can also clear away cuttings and other rubbish.